My Favorite Animal is....... Me! My Favorite Animal is me! I think myself was the best animal ever made by the lord. links about me. 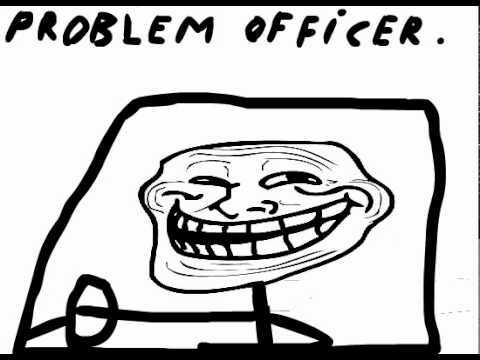 (one solves trouble ya know) Police officer might come in handy if u know that already officer duh!